Ruby Rose Liquid Lipstick Matte is a super-saturated lip color with a vivid matte finish! comfortable in use, with incredibly bright and beautiful shades. Provides excellent, long lasting wear. After application, it dries to a mild, matte effect. Lipstick does not smudge and does not spread throughout the day. Ruby Rose Liquid Lipstick Matte came to my hand as a bonus from another beauty item purchase and surprisingly it has proven its efficiency. The lipstick is more a lip-gloss applied via convenient brush applicator. The substance strongly smells of a bubble gum or a similar candy, however, the scent does not linger after the application. 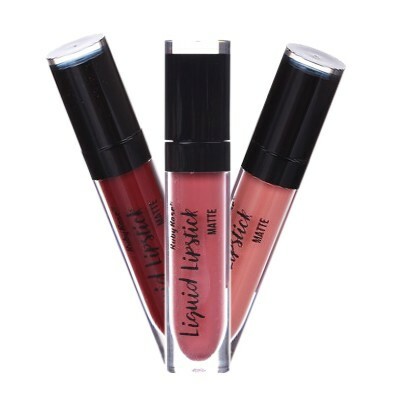 The lipstick dries within seconds providing for a long-lasting and impeccable matte coverage. It does not accentuates imperfections covering the lips in a one uniform layer, neither it transfers. 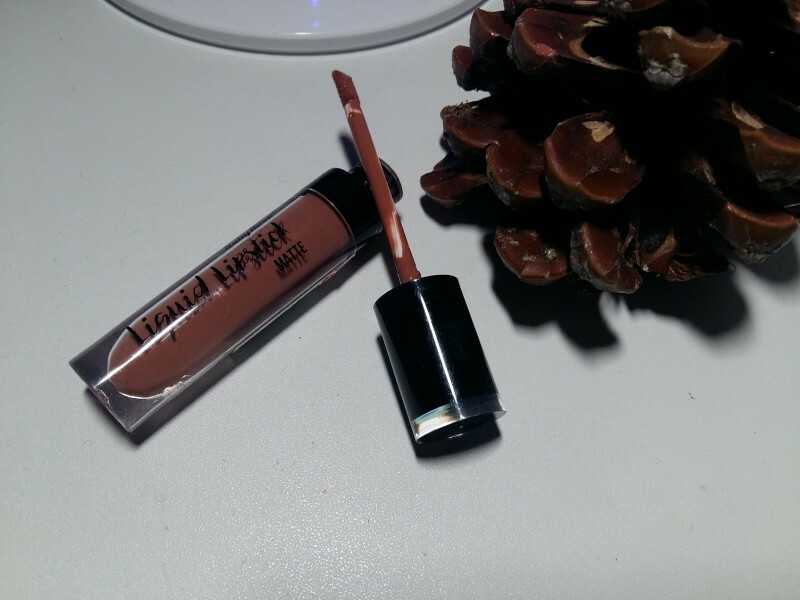 The lipstick has many shades, and its colour tends to shift into a darker shade upon drying - in this way something akin to a caramel shade (225) which I received in reality became something closer to a rich cocoa. Thus try before you buy wisdom is advised in selecting the proper shade here. Still, I can recommend this item for its perfect longevity and overall looks it delivers.